Anytime something luxuriously hydrating comes to market, I am always very ecstatic! This cream is extremely nourishing made up of 99% natural ingredients including jojoba oil, red seaweed, aloe leaf, macadamia oil and cucumber extract. It is Dermatologists tested and Cute Tomboy recommended not to mention it’s cruelty free! 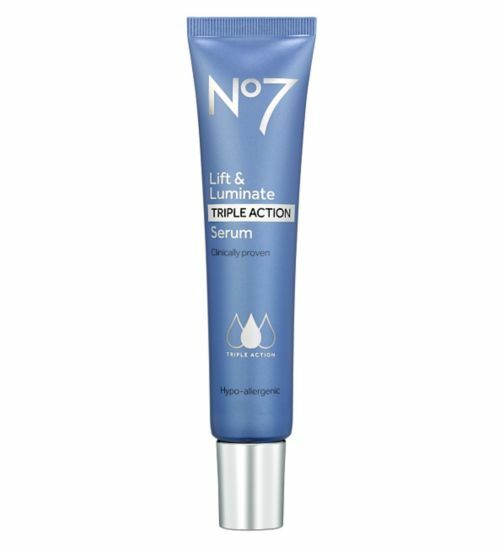 I am a super fan of this cult favorite powered by Matrixyl 3000 plus (their most effective anti-wrinkle peptide technology) and have recently discovered that Boots No7 reformulated the serum to provide a triple threat of anti-aging benefits with the addition of hibiscus extract (to support collagen production), vitamin C and gluconolactone to help fade pigmentation, and newly created a ‘Lightening Complex’ containing emblica, aka Indian goosberry. 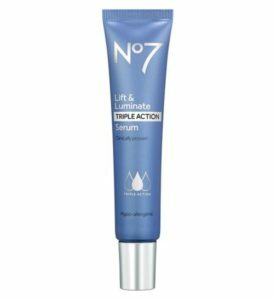 Lift and Luminate is a results driven product and for me also provides a priming effect before foundation application. A go-to in preventative hands down. If you have read in my previous posts, I will tell you that I absolutely cannot stand facial wipes. I strongly discourage them and never recommend them. 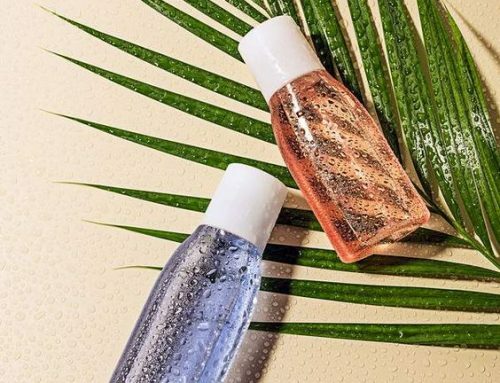 That is with the exception of these as I am a sure advocate of micellar water. 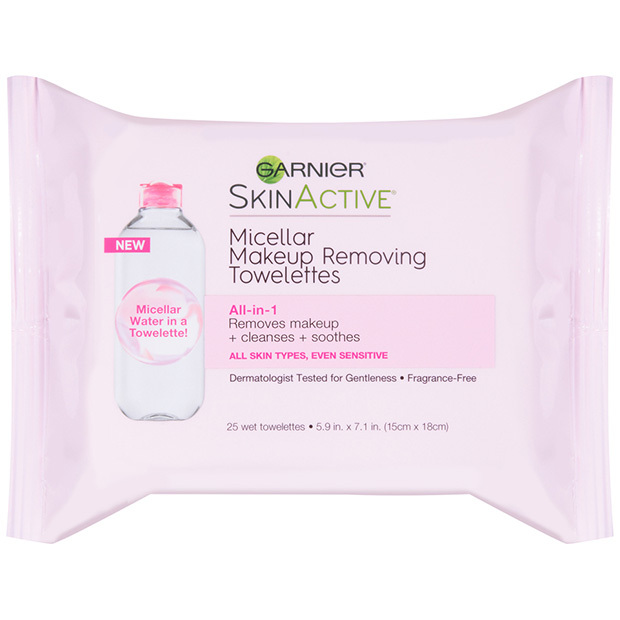 This is the only thing besides an alcohol-free toner that I will ever suggest using on the face to remove make-up on a whim and/or to prep the skin before hydration. 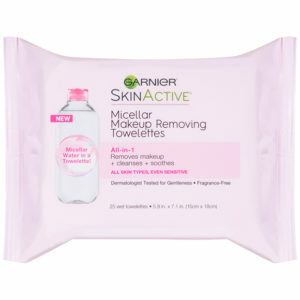 These towlettes along with Simple’s micellar water towlettes are fabulous and convenient! 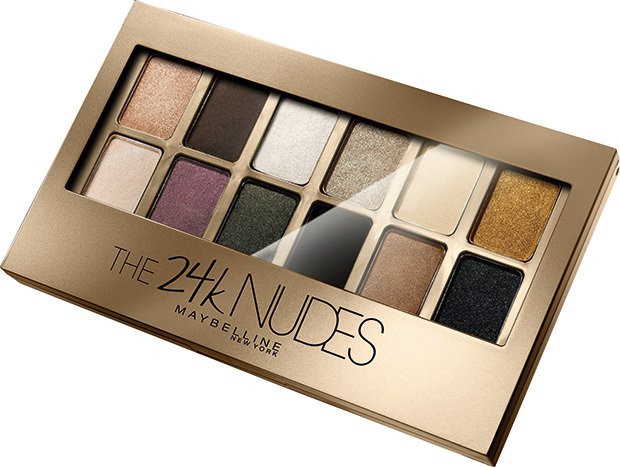 Since discussing convenience, Maybelline’s 24k Nudes palette is sure to please as it is made up of 12 expertly curated shades. All of which are infused with metallic gold pigments designed to create up to 13 versatile eye looks with duo, trio and quad combinations. With this palette, I suggest spritzing your brush with a setting spray such as my favorite makeup fixing mist from Pixi so that your color is guaranteed it’s highest pigment payoff. 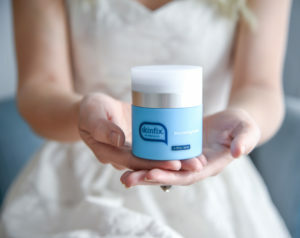 This cream is tuly One-of-A-Kind. When this came to market, I was over the moon. Finally, there is something that will neutralize skin tone in an instant and at the same time, micro-exfoliate and deliver! 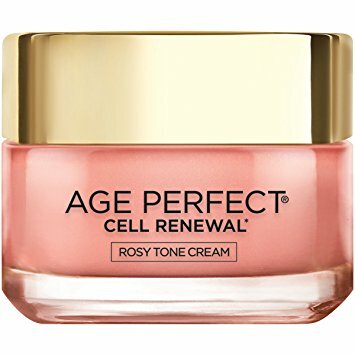 Age Perfect Rosy Tone Cream is formulated with Imperial Peony extracts responsible for protecting the skin by neutralizing free-radicals present in the environment. Peony not only protects but it brightens our complexion due to its tannins content. Lastly, it contains LHA which micro-exfoliates the skin and in turn, better introduces your Peony. It’s a win/win with this newly created facial cream. When you think of your “special day” (mine included) you think of Monique Lhuillier. She is the curator of some of the most iconic bridal gowns runway has ever seen. Her work exudes magic, mystery, romance and delicacy. 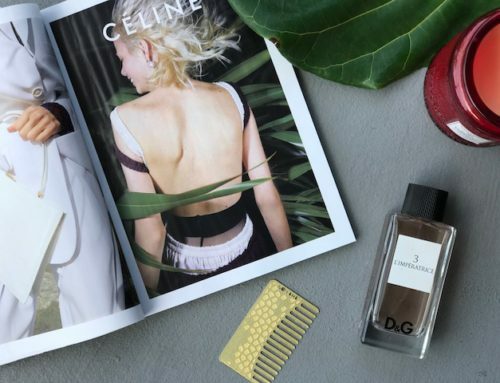 This spring you will find her recent collaboration with Essie gel couture providing 6 luxurious shades to swoon over. Whether for your special day or for your regular mani/pedi routine, these colors are sure to please this spring! Sophia Joy has recently made an entrance into Target stores and her designs are a bit more sophisticated than those of the others you will find. The bag you see here above is even cuter in person. With a floral design in front and back, you are still able to find what you need inside meanwhile looking femme and chic for spring. 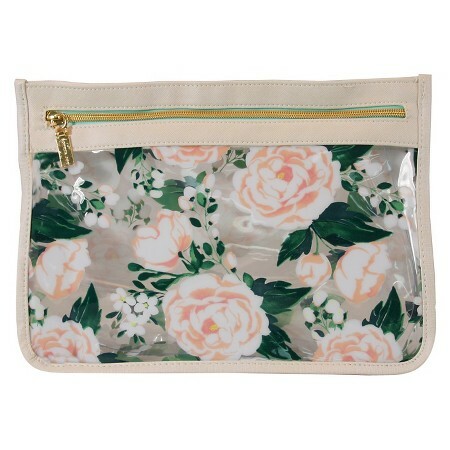 The clutch is detailed with a gold zipper flush to a light green fabric in the background. Whether used as a travel essentials bag, poolside or out to lunch with your girls, this clutch is a winner. With this being a first in tint for Jergens Wet Skin, they are not slowing down when it comes to revolutionizing the way we see showering. Not only will you have a moisturized skin before stepping foot out of the shower but you will now see a more gradual even skin tone all over body with Jergens wet skin moisturizer. 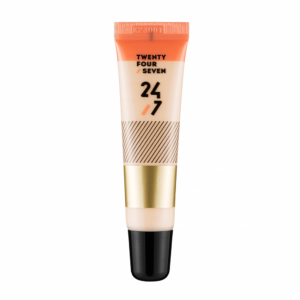 This moisturizer glides on to instantly lock in moisture while providing gradual natural looking color with each use! It comes in two tones. Fair to medium and medium to tan. What I particularly love about this product besides the obvious is that when pat drying my skin after lather, the results do not transfer to my towel. It’s basically inactive unless when in contact with the skin. Did I mention its reviews have blowed St. Tropez’s in-shower product out of the water? Love it! This makeup bag must-have is an all-in-one designed to be used without the use of a mirror as they claim it fool proof because of its radiant sheen without sparkle which as you know, can cause imperfection if not placed properly. They are right! Since receiving this product I have used it on the go for a quick touch of glow and on those days when I don’t want to wear anything yet have my skin look dewy and hydrated. I have also used it on a finished face for a boost of glow at my temples, down the bridge of my nose, a dab on my forehead and off I go! It’s a multi-purpose beauty perfecting cream that contains licorice, glycerin and adenosine. All key ingredients that brighten, tighten and hydrate the skin. To boot, its scent is powder room perfect! 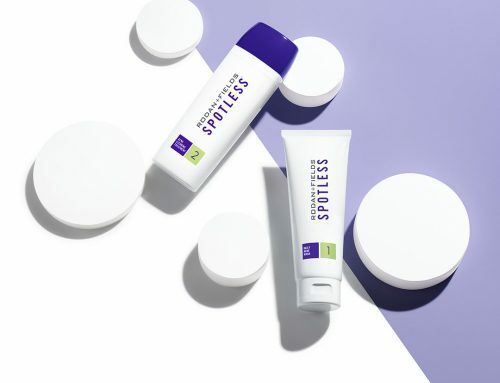 A prescription is no longer required with this over-the-counter retinoid adapalene being the first of its kind to hit drugstores worlwide in over 30 years. It clears acne with the power of its prescription strength formula putting salicylic acid and benzoyl peroxide to shame. It prevents breakouts, blemishes and unblocks clogged pores restoring tone, texture and radiance once again. 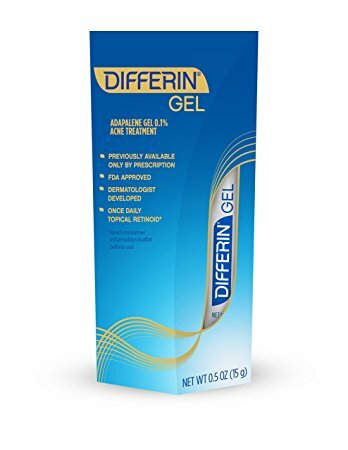 This Dermatologists tested gel comes in two sizes providing both a 30 day and 90 day supply. Our skins troubled ways are no longer welcome with this game changer.